Some bad habits poison your mind, while others threaten your physical health. Here are 13 apps that can help you improve your habits in six areas of everyday life. Bad habits — we all have them, and most of us want to change them. Until recently, sheer willpower has been the only way to learn to stop biting your nails, or to force yourself to start exercising. But today’s technology can offer just the right push to help turn vices into virtues. Whatever bad habit you are trying to quit, there is probably an app for that. If you have a smartphone and a desire to change, check out these 13 apps designed to build a better you by killing bad habits and creating good ones. Smoking is one of the hardest habits to change. Stop Smoking (Android) and Smoke Free (iOS) both can keep you motivated. 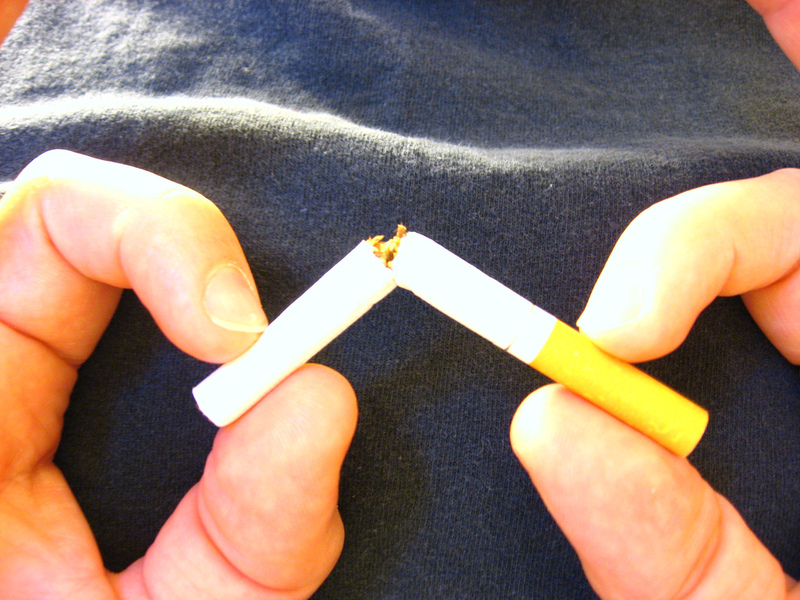 For a more spiritual method, try Stop Smoking — Mindfulness Meditation App (iOS). It gives you a choice of voices and sounds, such as nature or rain, to help you stop cravings with a Zen-like approach.